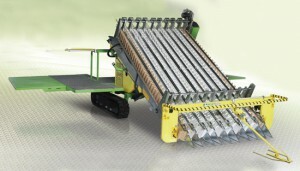 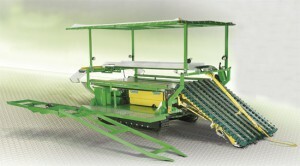 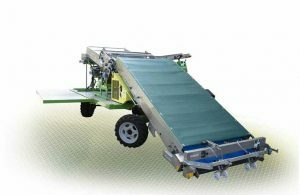 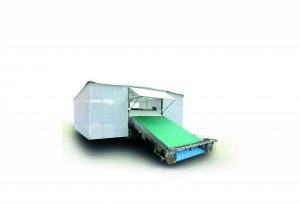 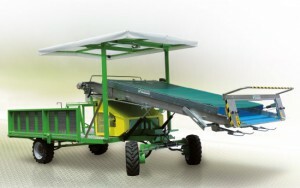 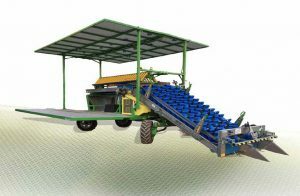 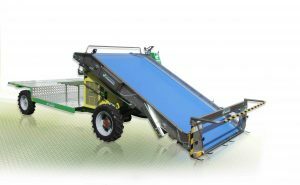 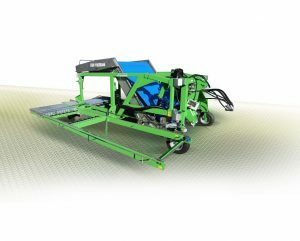 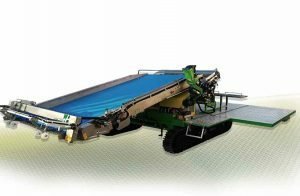 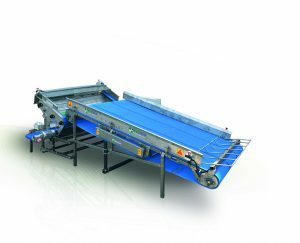 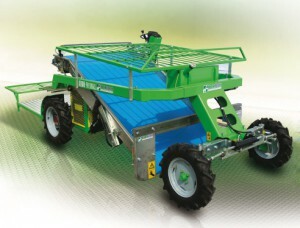 The Hortech harvesting machines are optimal for head and leaf vegetables. 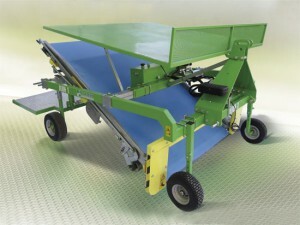 The machines are extremely precise and adjustable for all different processing requirements of the product. 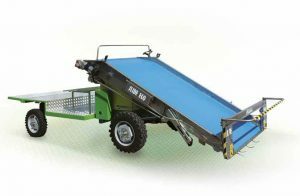 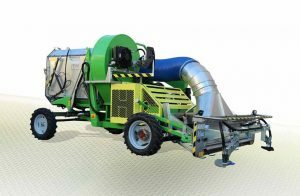 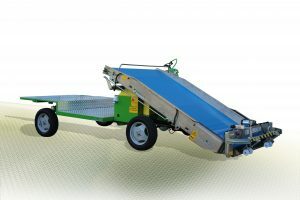 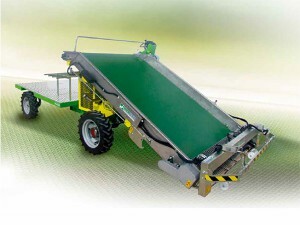 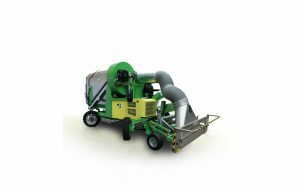 The electric machines ensure an eco-friendly standard work.